Traumatic brain injuries are some of the most catastrophic injuries that someone can suffer. Patients who undergo a traumatic brain injury are at a major risk of developing chronic complications and comorbidities that could last for life. These complications could inhibit someone’s ability to think, move, and see the world around them. The impact of this injury on a person’s quality of life is unparalleled. Often overlooked, these brain injuries have a massive effect on the patient’s families and friends as well. Penetrating Head Injury: Also called an open head injury, this is the type of injury that a stab wound or a gunshot wound might cause. An outside force punctures the skull, and a piece of bone could damage the brain tissue underneath. Falls from a great height and car accidents can cause this type of injury. Closed head Injury: This type of head injury does not involve a penetrating force but still causes substantial damage to the tissue underneath. A sudden change in the speed or direction of the motion of the head can cause the brain to impact the side of the skull. Depending on the severity of the impact, this could lead to damage contained to one area of the brain (focal) or damage that spreads throughout the brain (diffuse). These are only a few of the many different reasons someone could suffer a traumatic brain injury. Clearly, there is more than one way to suffer brain damage. Watch YouTube Video: Treating Traumatic Brain Injuries. 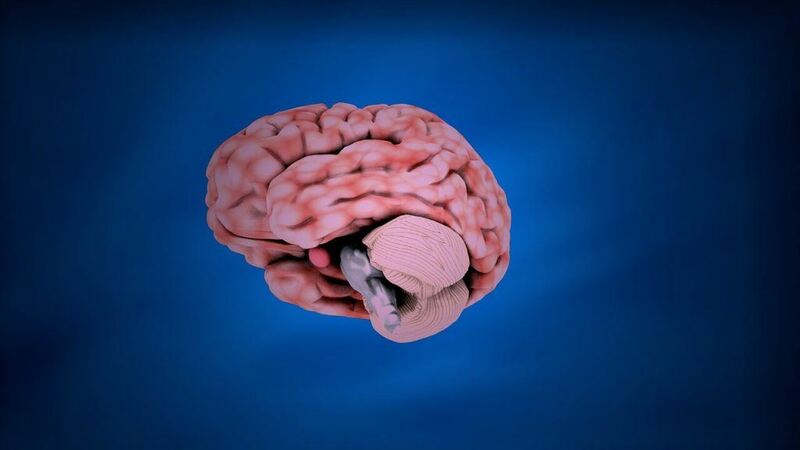 This video explains the types of treatment that are needed for traumatic brain injuries. Traumatic brain injuries have a devastating effect on someone’s financial status as well. If the patient has an ICU stay or requires an emergent surgical procedure, this could place a family under a significant amount of financial stress despite someone’s health insurance status. Whether someone was struck by a motor vehicle, injured at work, or involved in a multi-car pileup on the highway, nobody should have to bear the financial burden of a traumatic brain injury alone. That is why I have been fighting for justice on behalf of my clients since 1982. AVVO, a firm which rates every attorney in the country, has given me a rating of 10.0. AVVO is an outside firm that evaluates attorneys based on case verdicts, settlements, awards, customer evaluations, reputation throughout the industry, and quality of publications. I am a member of the Million Dollar Advocates Forum, an association that is made up of some of the top-rated trial attorneys in the United States. Everyone in this association has won multiple million-dollar case settlements for prior clients. I’m Ed Smith, a Woodland Brain Injury Lawyer. Anyone suffering from a traumatic brain injury after an accident should contact me at (530) 392-9400 or (800) 404-5400 for friendly, free advice. I am a member of the Million Dollar Advocates Forum in California. We are made up of some of the top-rated trial lawyers in the United States. We have million-dollar case verdicts for prior clients. I’m also a member of the National Association of Distinguished Counsel. Take a look at some of my Verdicts & Settlements.